On today's podcast - how to feel like you've just downed a quadruple espresso with none of the downsides. That's how it feels after some oxygen therapy you'll hear me roadtesting today. Specifically, I have two real experts in the field of Hyperbaric Oxygen Therapy. Eh? What's that? It's a pretty cool way to feel unbelievably great, quickly. Hyperbaric Oxygen Therapy helps patients suffering from sports injuries, Chronic Fatigue Syndrome, infections, arthritis and a huge range of other medical conditions. HBOT is also used by biohackers because of the real benefits for our general health and wellness too. You're basically breathing the purest oxygen possible in a tank. 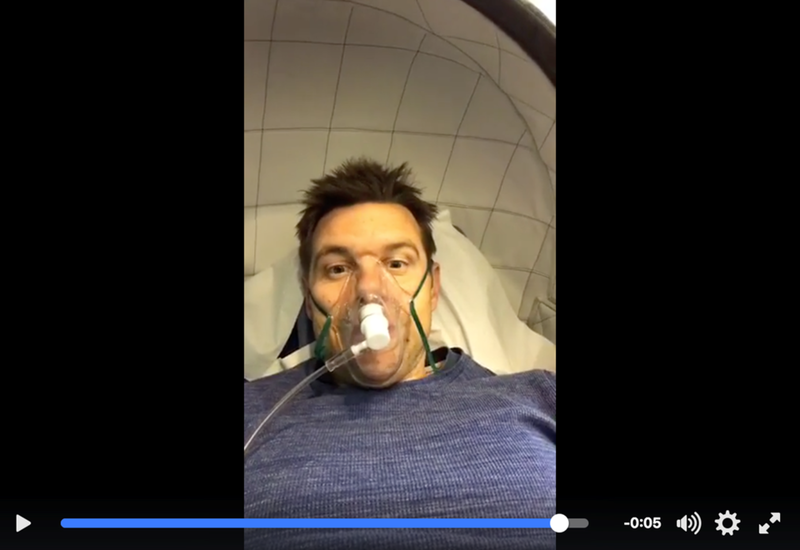 I've been filming videos inside the tank over on my Facebook page too.